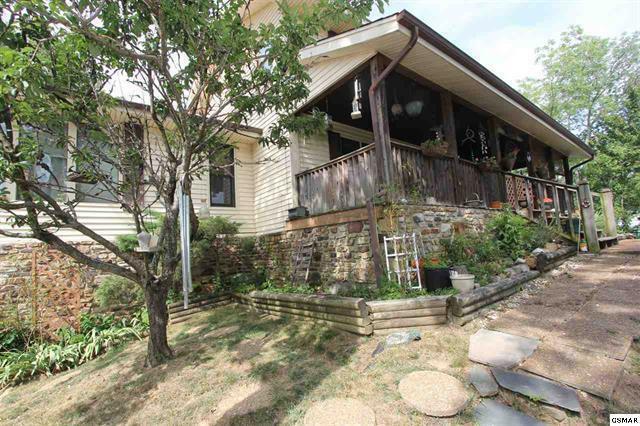 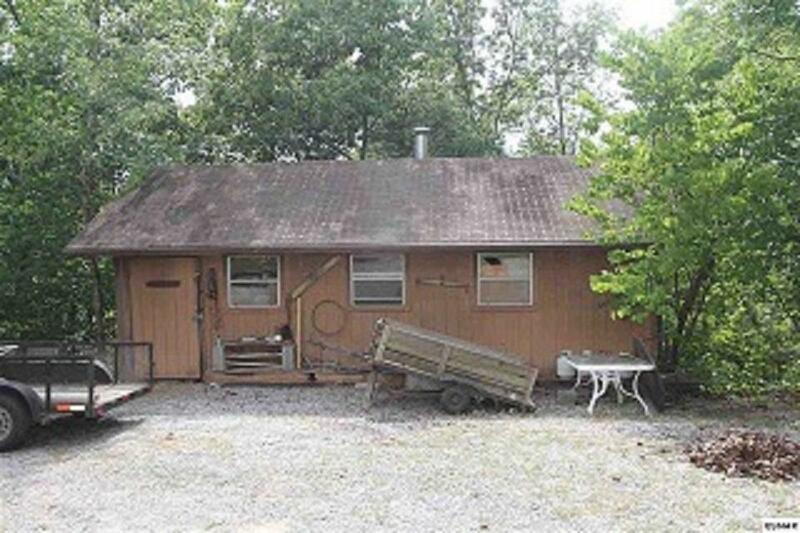 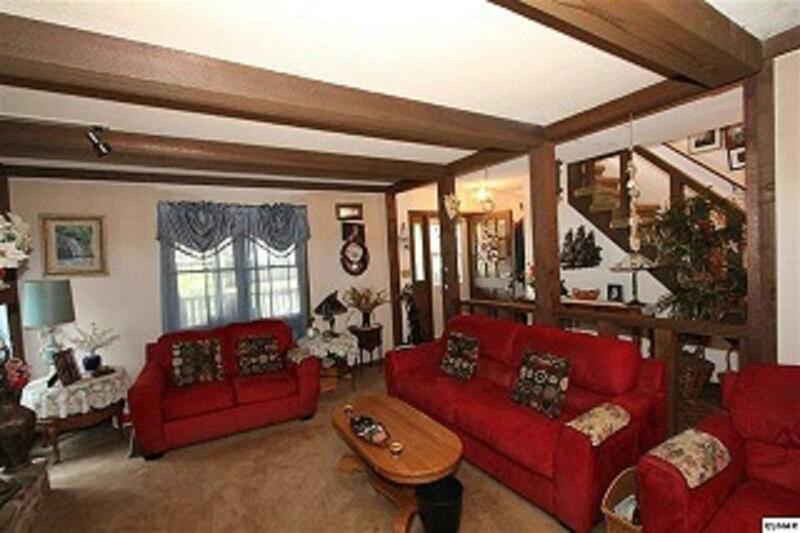 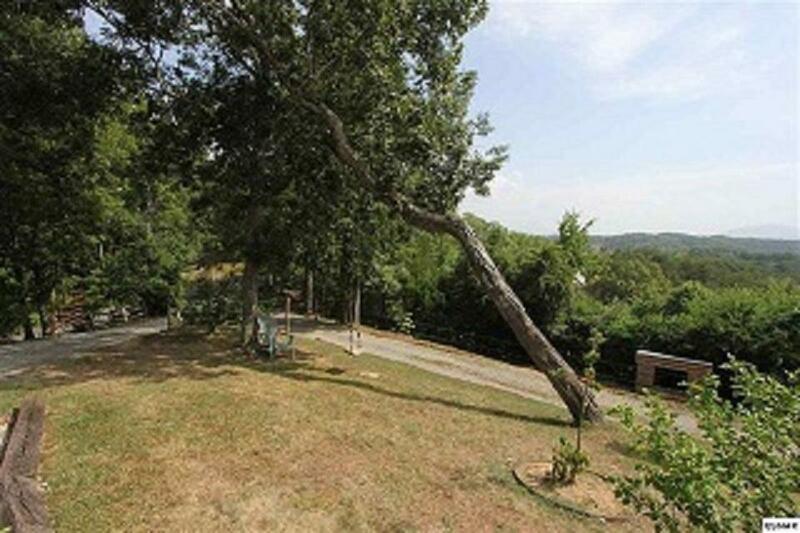 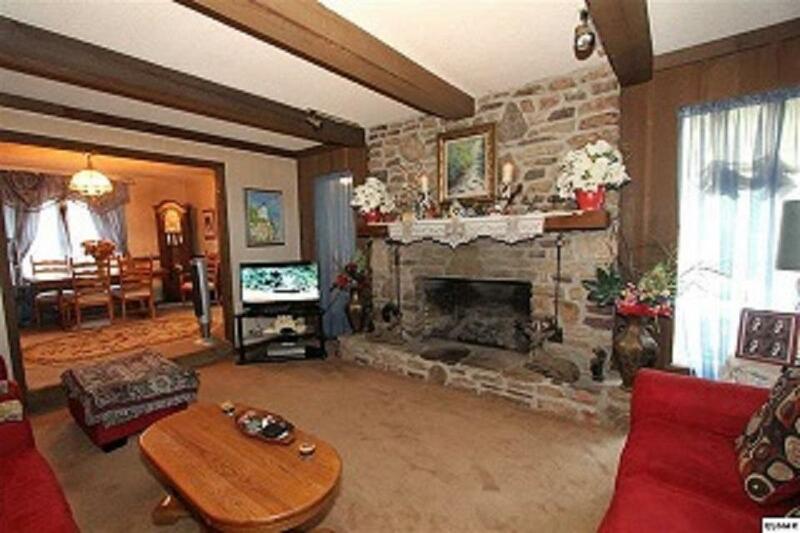 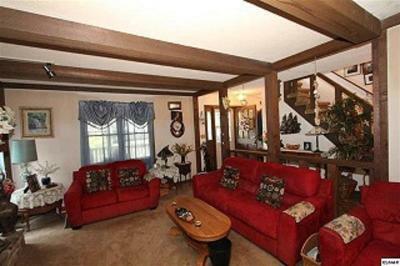 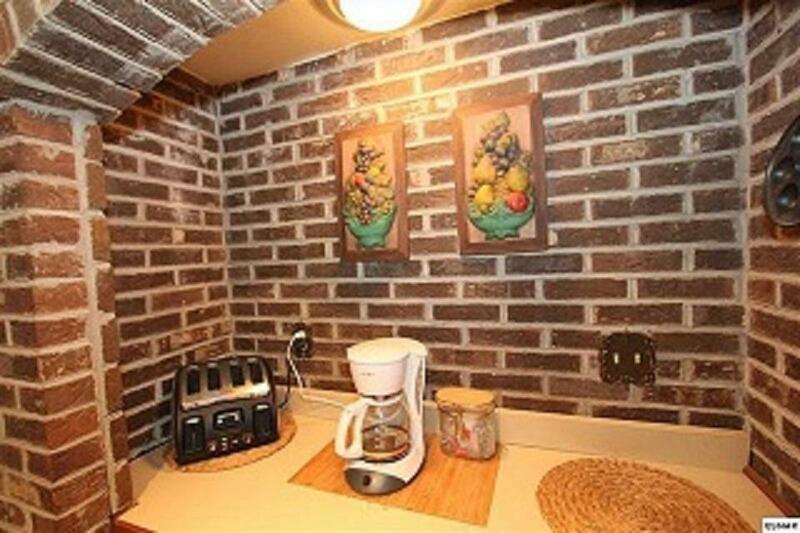 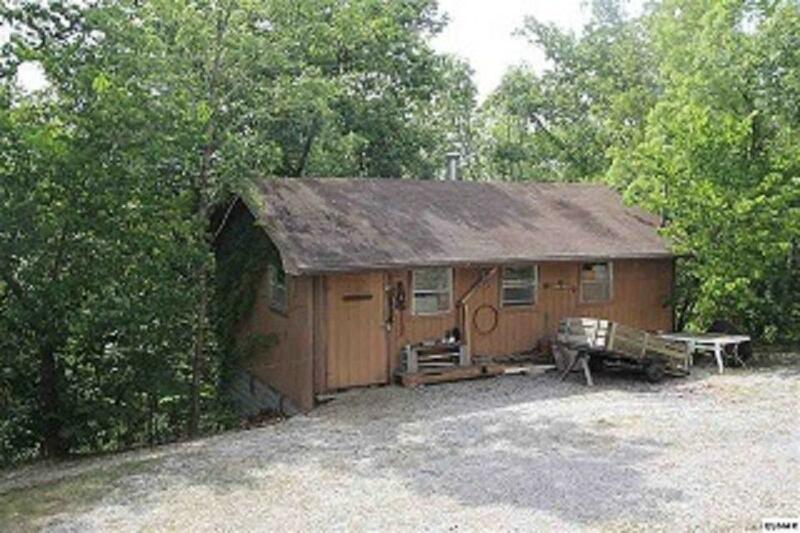 Spacious 3-bedroom, 2-bath home close to Sevierville and Douglas Lake in a lovely rural area of Sevier County. 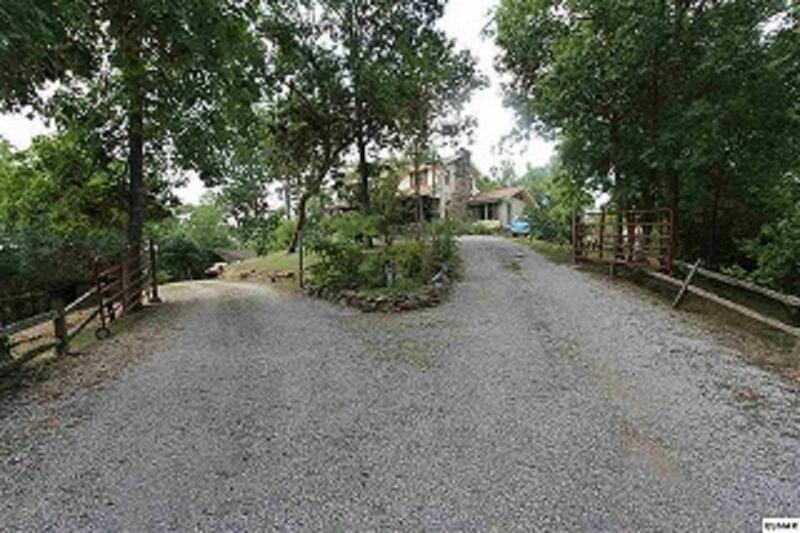 Great as year-round residence or vacation home, this property sits on 5.2 rolling acres overlooking the mountains and it features a 2-car garage plus a workshop. 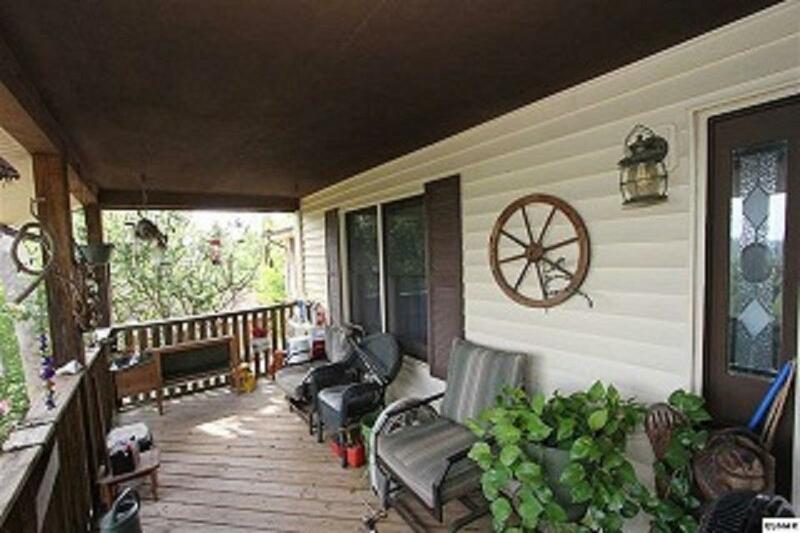 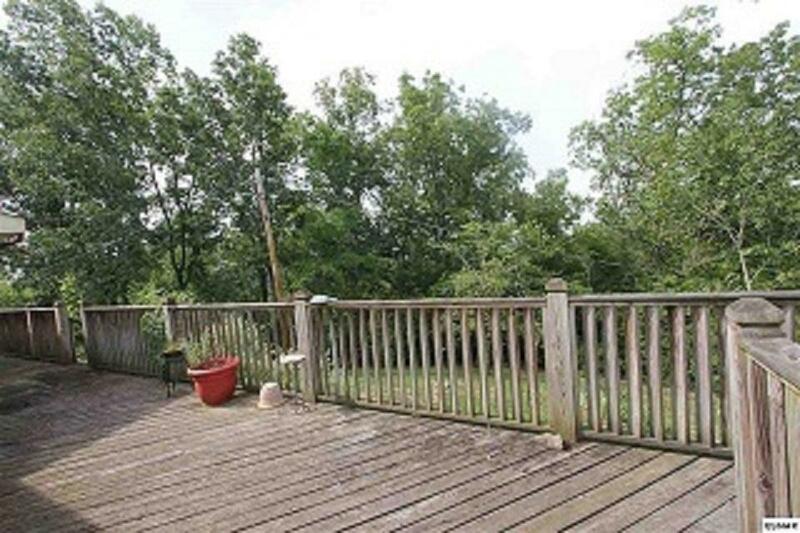 With several covered porches and decks, you will have plenty of spots to enjoy the surrounding nature. 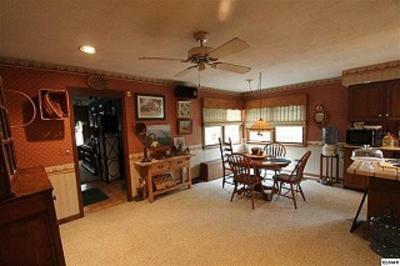 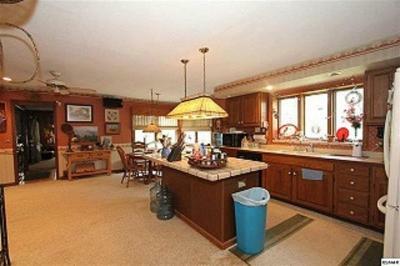 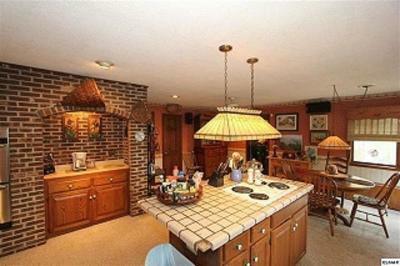 Inside, the foyer leads to the living room and formal dining room, along with the roomy kitchen. 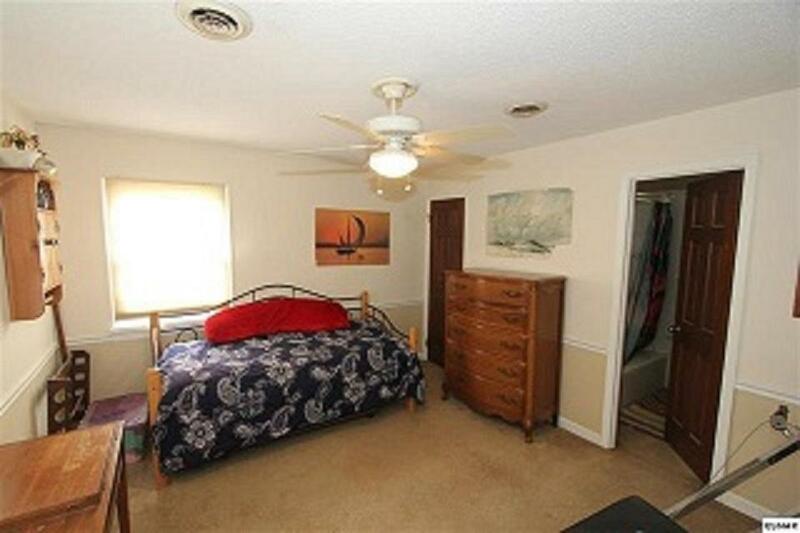 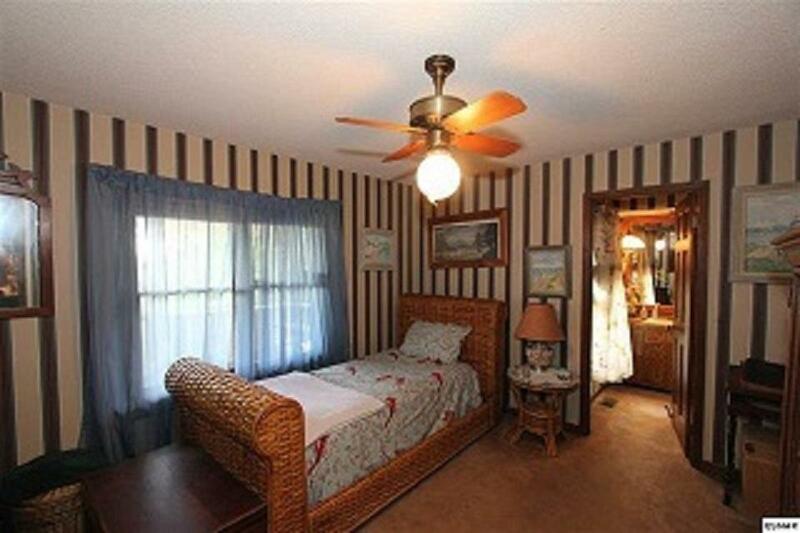 The master bedroom with its walk-in tile shower is also on the main floor. 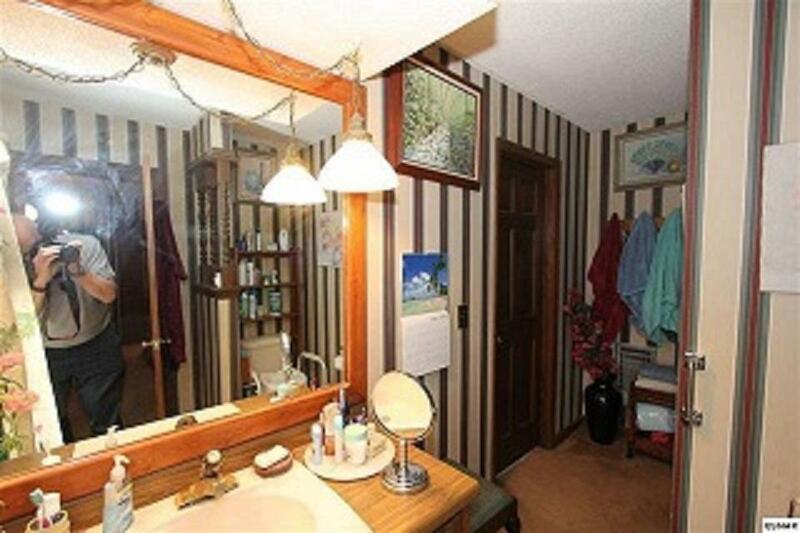 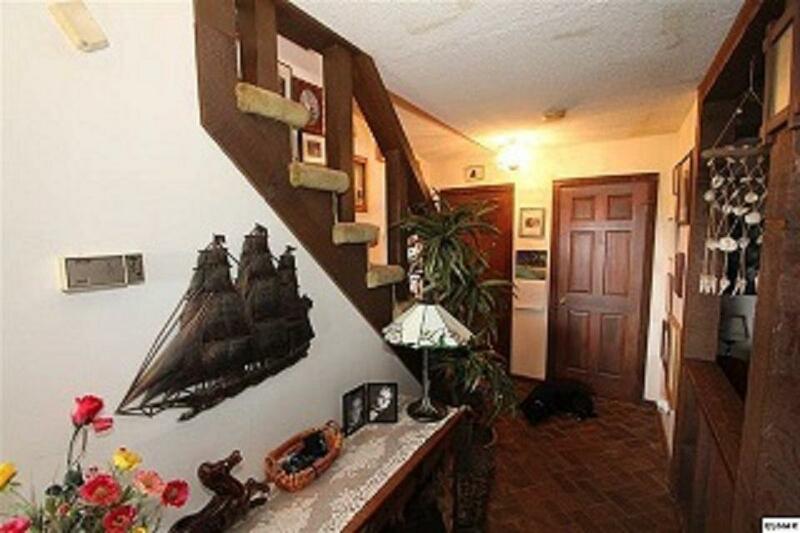 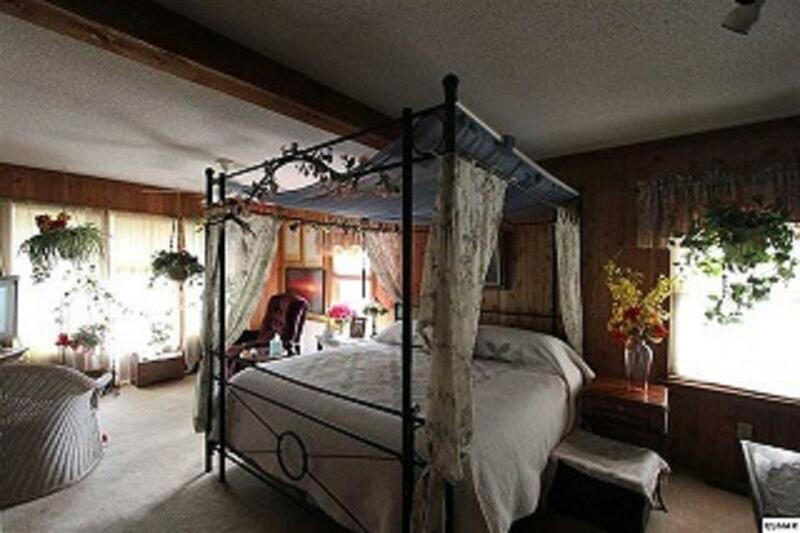 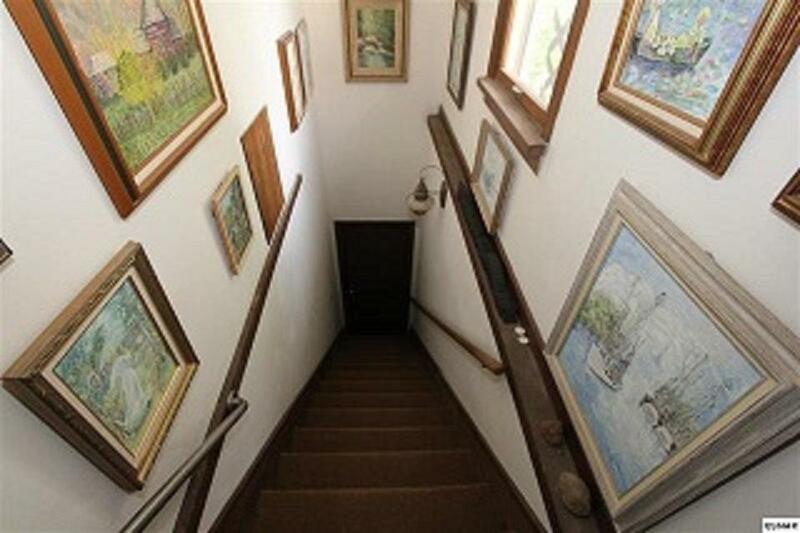 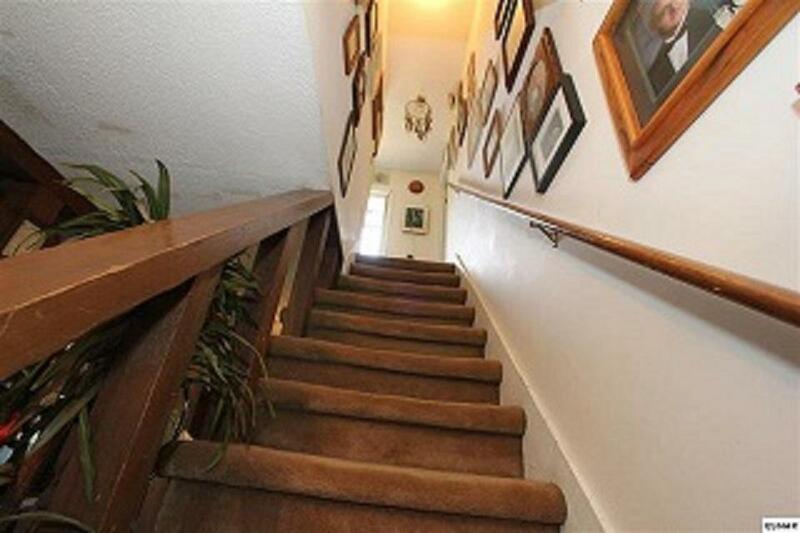 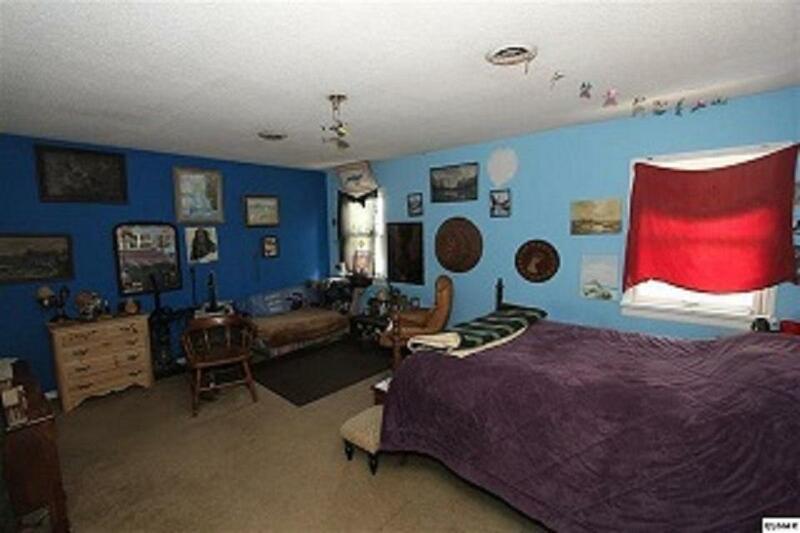 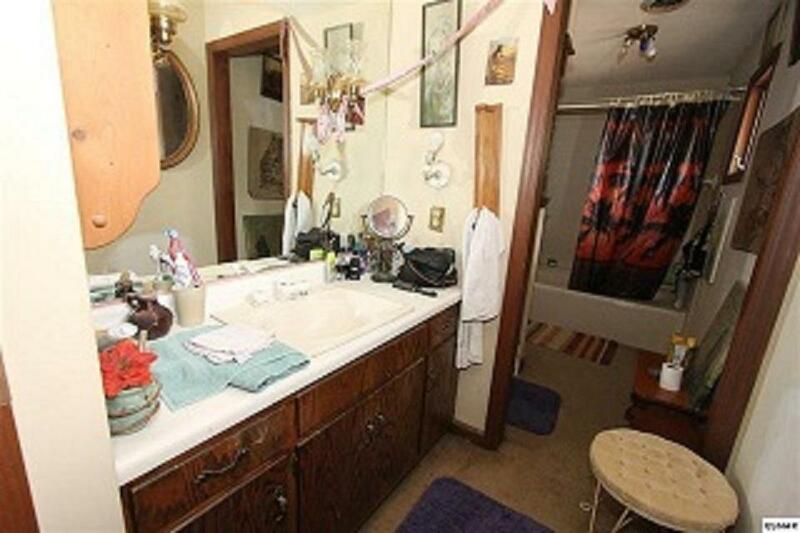 Upstairs you will find the 2 additional bedrooms with a Jack and Jill bathroom. 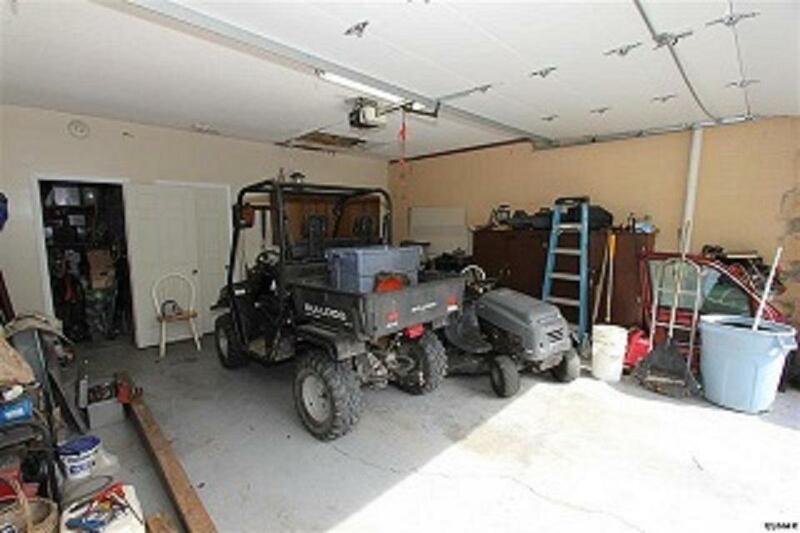 Lots of room inside and out!